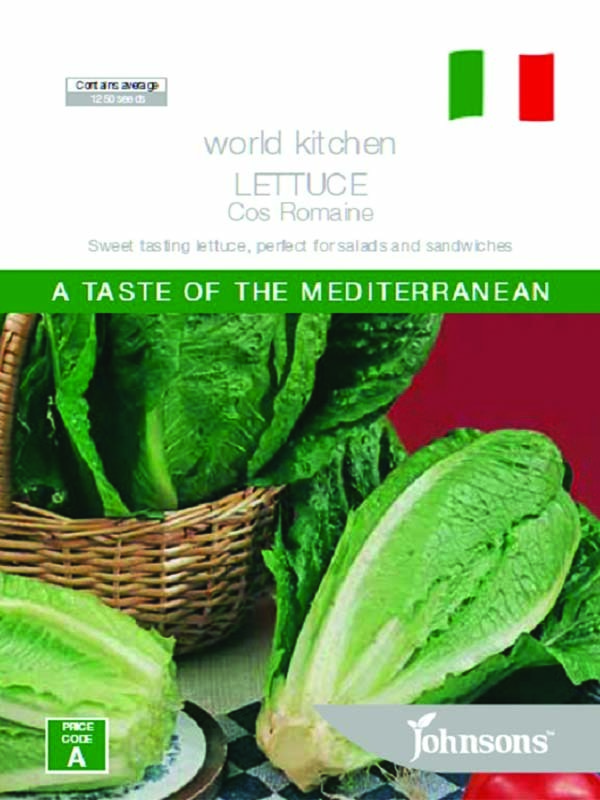 Romaine lettuce was named after Rome where it spread to the West. 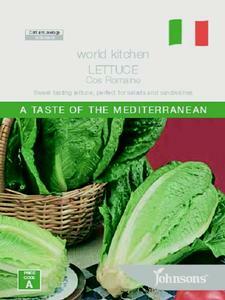 It is the lettuce used in Caesar salads and popular in Greek and Middle Eastern cuisine. Its thick ribs contain a milky fluid giving it the typically fine-bitter herb taste. Excellent heat tolerance. Where: Directly into a well-prepared seed bed of fertile, finely tilled soil. 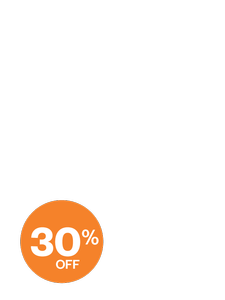 How Sow: Sow seed thinly, 3mm (¼in) deep in rows 30cm (12in) apart. Thin plants to 15cm (6in) apart. Fertilise regularly with organic fertiliser.